In the current economic market, selling a pre-owned boat can be difficult. As the boat owner, you want to make sure you price your boat at the right value so you don’t lose out on money or potential buyers. Selling your boat could be what stands between you and the new model you’ve been dreaming of. Or, selling your boat could mean more financial stability for you and your family. Whatever the reason is for selling your boat, you’ll want to sell it fast and for the best value. 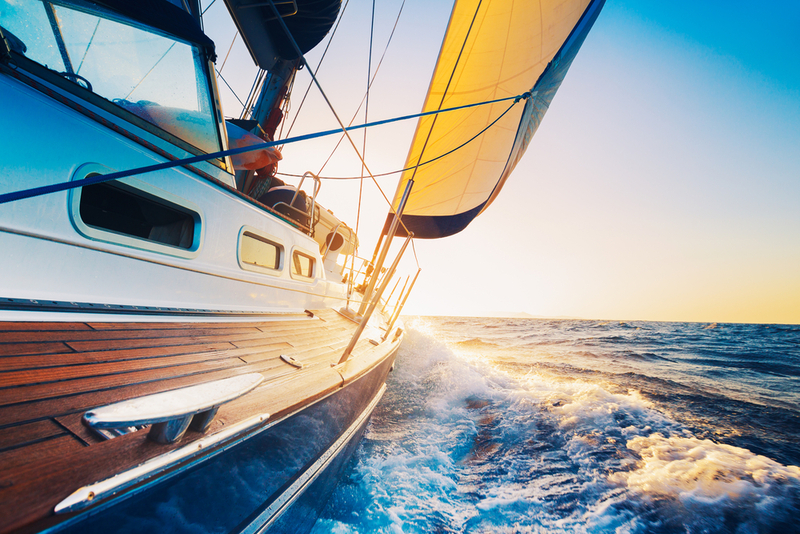 •	Set the right price – When selling your boat, you want to be sure you are setting the right price for what your boat is worth. 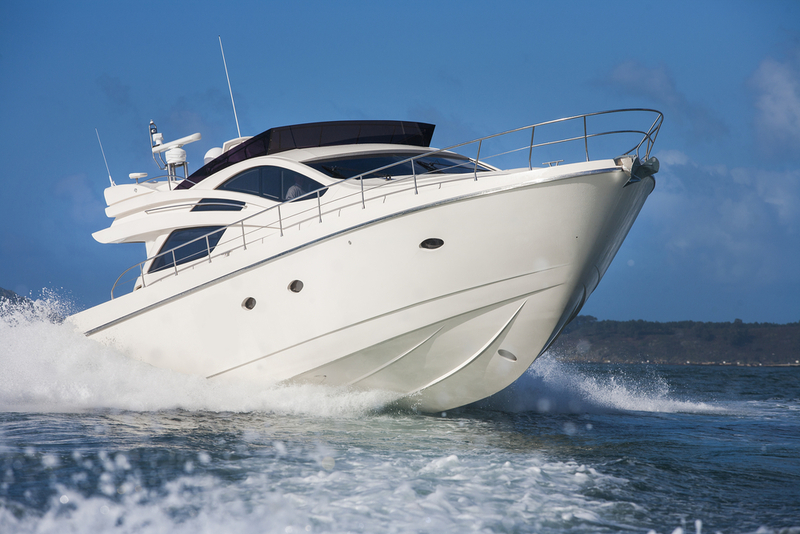 You want to avoid overpricing your boat and losing out on potential buyers. You also want to avoid underpricing your boat and losing out on your investment. To make sure you accurately price your boat, you’ll need to do some research. Do an internet search to find out how many boats that are comparable to yours are for sale. Consider what features those boats have and what they don’t have, and see what prices they are marketed at. You’ll also want to take into account the location of the boats. For instance, boats in Florida will sell for much cheaper than a boat in Maryland because they can be used all year round. Also look at the NADA pricing guides and KBB boat values. Once you analyze all the information you’ve collected, you’ll have a better idea of the market value of your boat. •	Effectively market your boat – Place advertisements for your boat online as well as in your daily newspapers and boating press. If your boat is unique and has limited availability, then also place ads with regional and national news outlets. Be sure to include clear pictures of your boat from all angles. For your online advertisements, include a walk-through video of the entire boat. 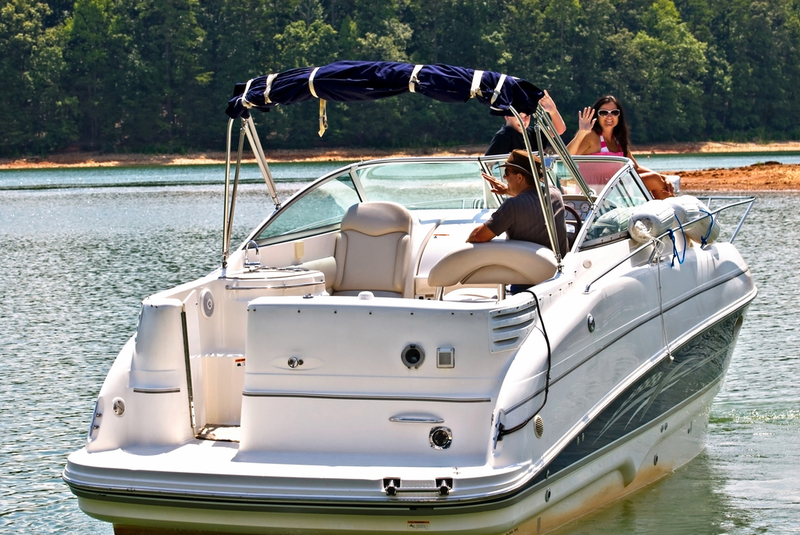 Also include a list of its key features, as well as your boat’s history and upgrades. Then place your boat where your potential buyers can come see it. •	Clean your boat – Clean every inch of your boat so that it is spotless. Clean everything on your boat, from the upholstery to the sole to under the sink in the head. When people come see your boat, they will see that it is well maintained and in great shape. •	Know how to answer questions – When interested buyers come to see your boat, they’ll probably come with a list of questions in mind. That’s why it’s important to include clear, up-to-date photos of your boat and all of its information with your advertisements. If someone has a specific question about your boat’s history or features, it’s important that you can answer it. Also, interested buyers who come to see your boat will probably wonder why you are selling it. Instead of saying you are selling it for money or that you want to purchase a newer model, say you are selling because of lifestyle changes. You could say your children are grown up so you are looking to downsize, or you want to try an open boat.